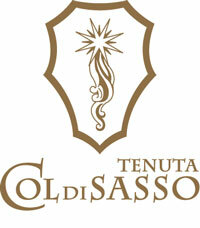 Tenuta Col di Sasso is an oasis of silence and quiet, an exclusive relais surrounded by the greenery and scents of the Tuscan Maremma. The three resorts that make it up are the ideal place for those wishing to spend a rejuvenating holiday, combining the comfort of a resort with the ancient charm of nature. 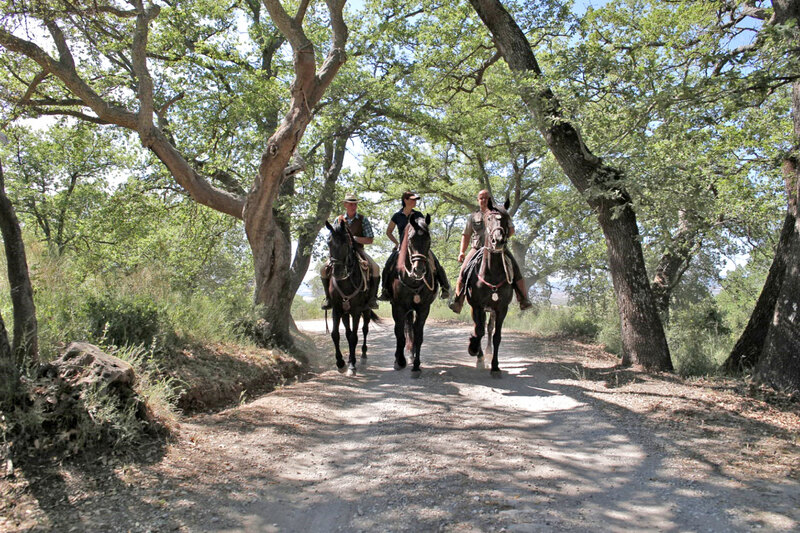 Come and enjoy nature on horseback! 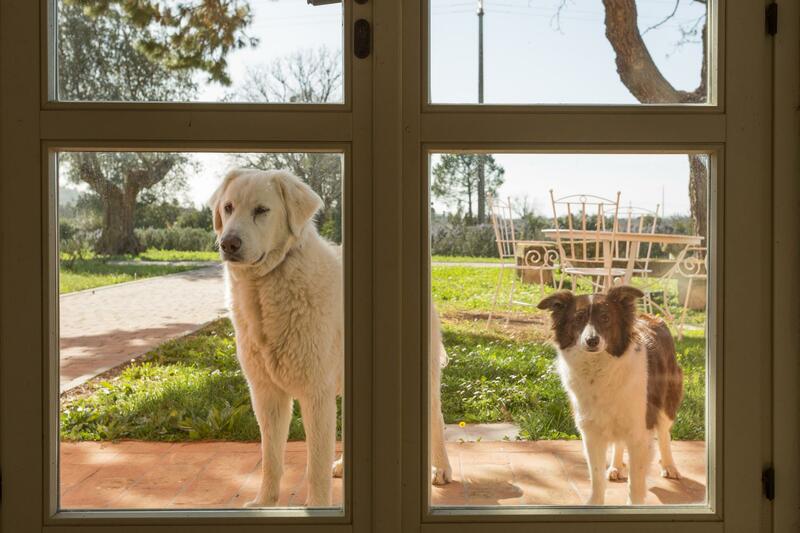 All lovers of these beautiful animals have the opportunity to live a unique experience in the Maremma …. Enchanting complex overlooking the village of Scarlino, beautiful and well-kept apartments, very green and peace, also excellent with children and dogs. Breakfast and restaurant services two minutes away. A family weekend to remember! 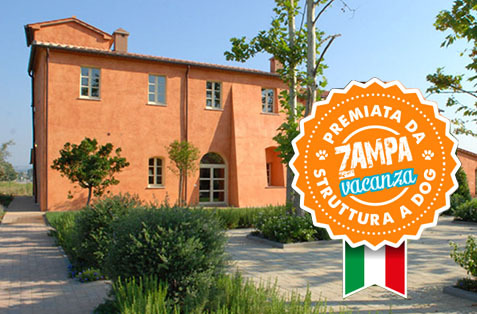 Strategic location a few steps from the sea, surrounded by greenery and tranquility of the Maremma! Set on a panoramic hill at 380m. above sea level, Massa Marittima, of Etruscan origin, is one of the most ancient and fascinating villages of Grossetano.